Many domestic and international contractor companies have been used our services in public sector and infrastructure. Tunnels, subway, underground parking stations and many more medium and big scale infrastructure projects. 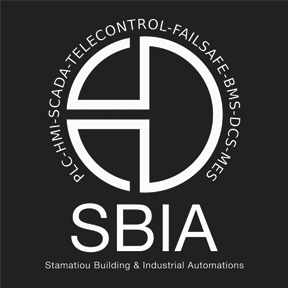 We have installed, programmed and commissioned the automation system and the control room distributed via fiber network of Keramikos five stories underground parking station in Athens. The automation and monitoring system of Groppa tunnels from Trikala to Mesochora is also one of our big projects.